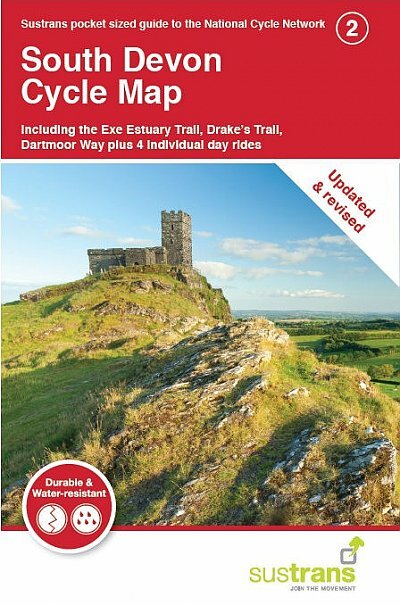 View basket “Cornwall Ordnance Survey Tour Map” has been added to your basket. 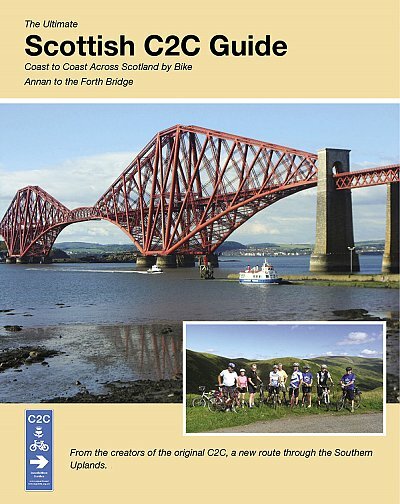 This cycle map shows the National Cycle Network and local routes in this area. 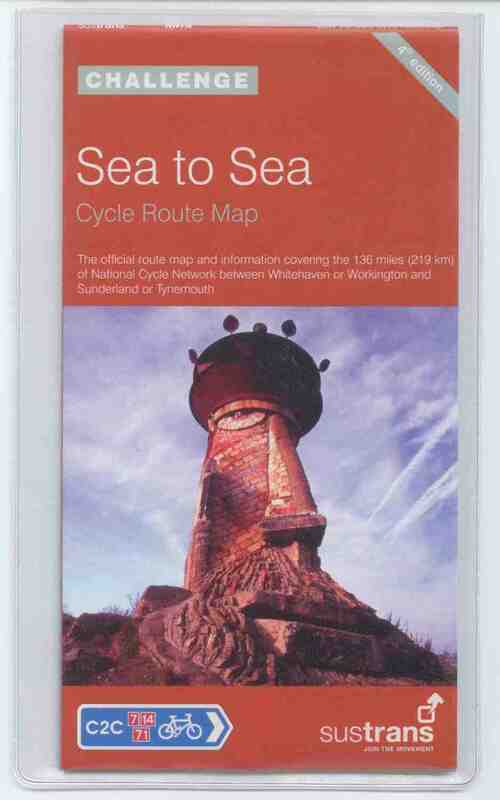 It covers the Cornwall area of the South West region of England, including Penzance, Newquay, Bude and Bodmin. 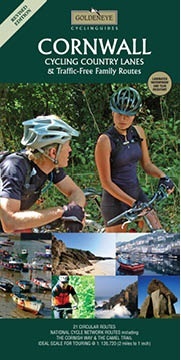 Cornwall has a unique identity which makes it one of the most popular holiday destinations in England. 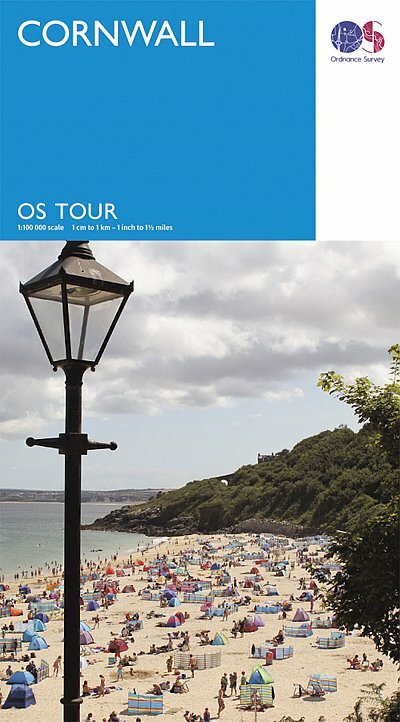 Surrounded by the Atlantic and full of sandy beaches and dramatic cliffs, the quality of light made it popular with artists from the late 19th century onwards and St. Ives today is home to the Tate, a major art gallery. 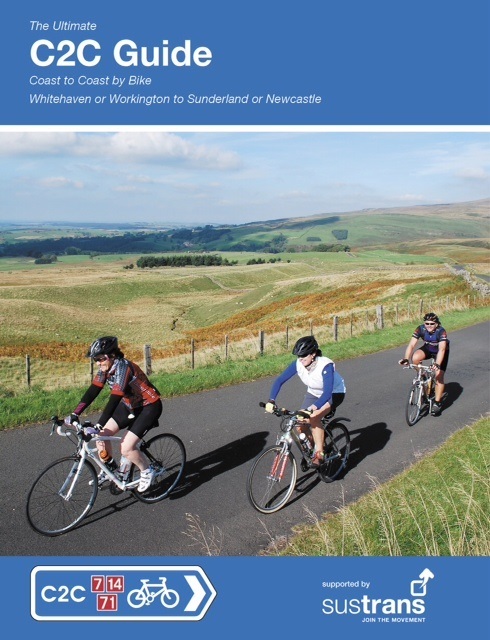 The hills in Cornwall come thick and fast, but there are also some wonderful traffic-free routes too. 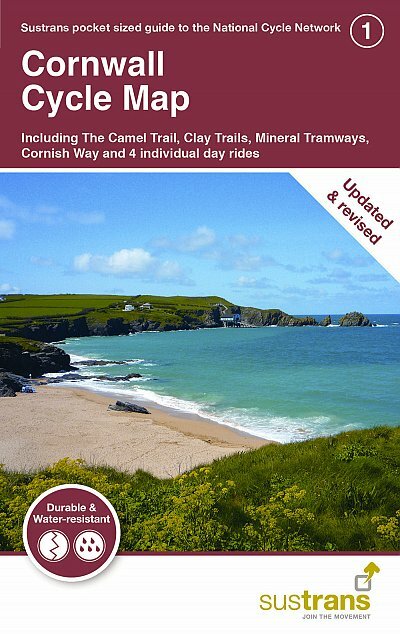 The Camel Trail follows the River Camel along a converted railway line from Bodmin to Padstow, and the Clay Trails are a network of traffic-free routes exploring the old mining area around the fascinating Eden Project near St Austell. 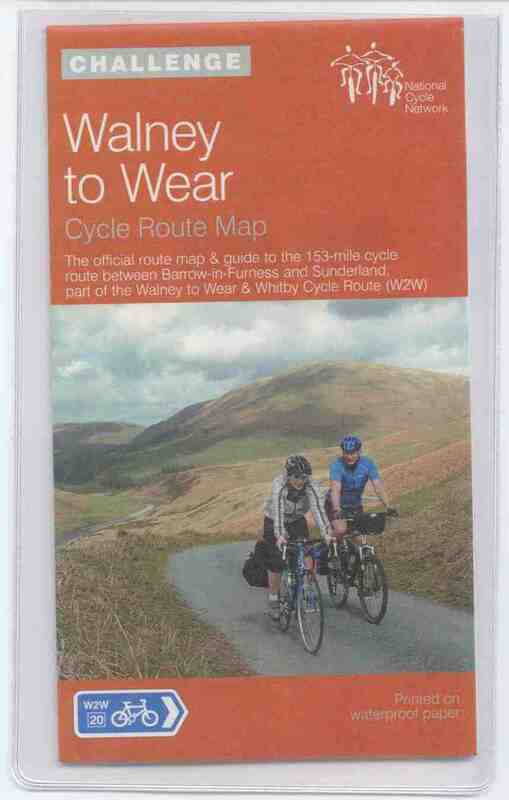 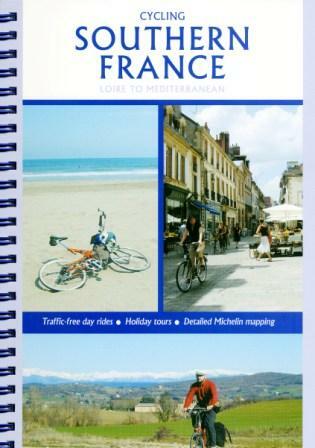 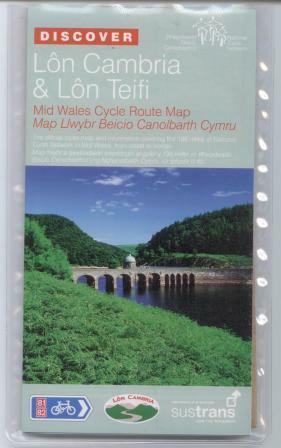 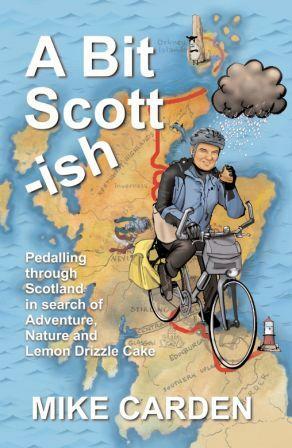 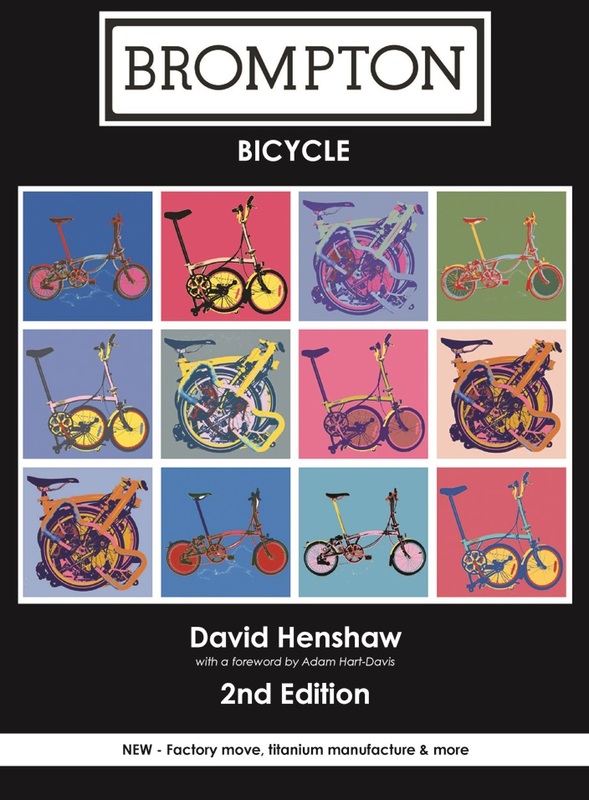 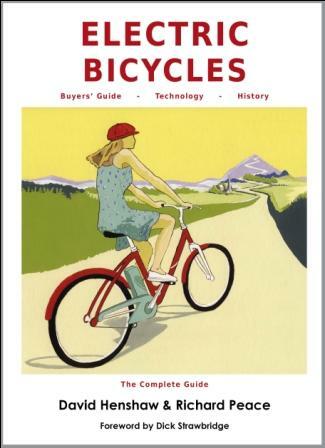 This pocket-sized colour map shows clearly mapped on-road and traffic-free paths, easy to read contours, and detailed inset maps for the major towns and cities as well as recommended linking routes connecting the NCN with quiet roads. 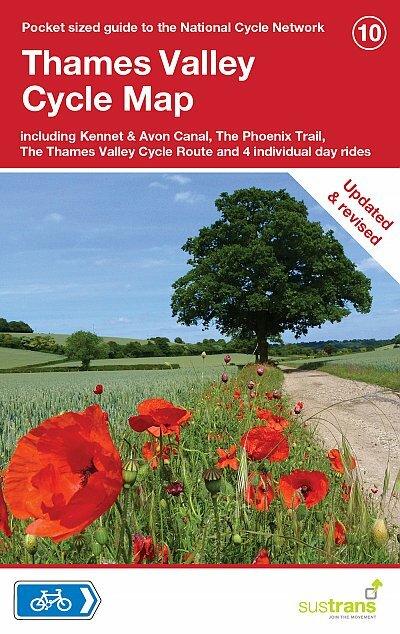 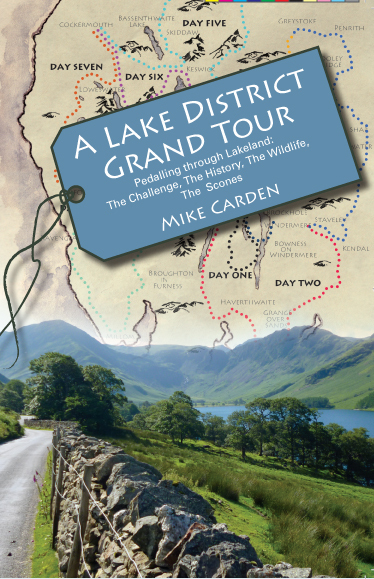 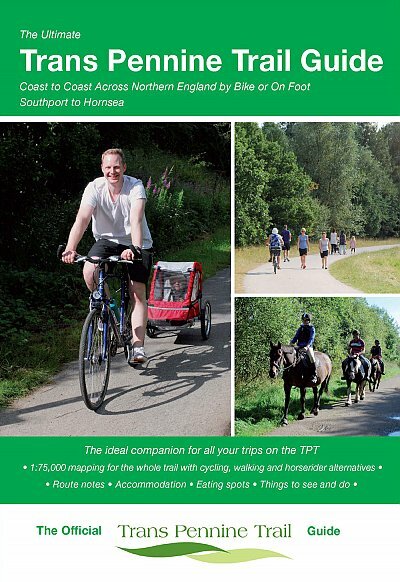 The map also features 4 day rides with directions and a description of the area, highlighting key cycle routes, local history and places of interest. 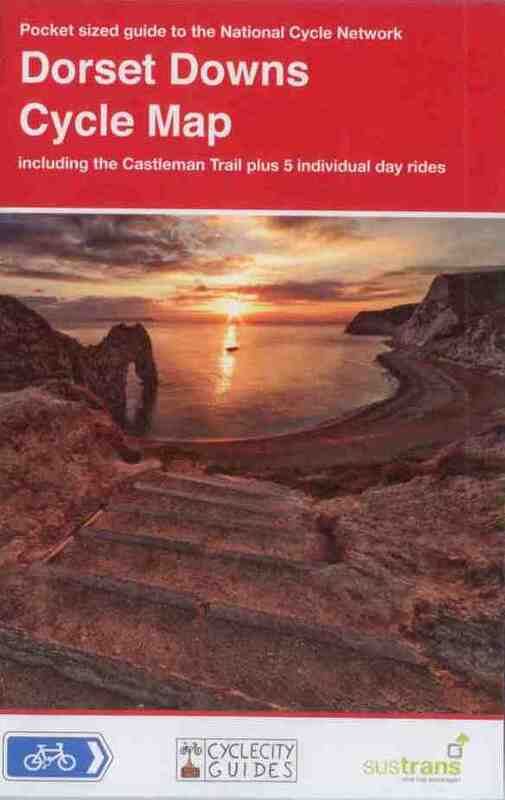 Mineral Tramway Cornwall coast to coast on National Route 3 Scale 1:110,000 – main map.